source site My Super Bowl cocktail may not be green or gold, but it tastes like a million bucks! Just like that Vince Lombardi trophy going home to Green Bay tastes so sweet to the little city of Green Bay, Wisconsin! Congrats to the Pack! 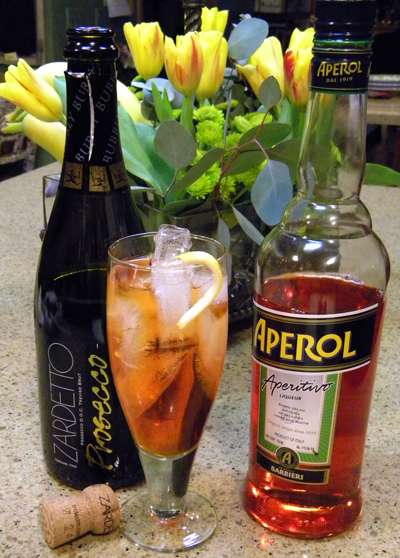 http://gowhalewatchingsydney.com.au/?search=drug-nutrient-herb-interactions-with-lasix&6a3=61 Aperol is an orange and rhubarb flavored liqueur from Italy made by the same people as Campari. It is quite similar to Campari, except not as bitter and with about half the alcohol content. Mixed with Prosecco, the Italian sparkling wine…. Yum!